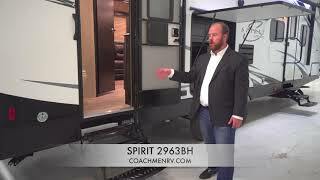 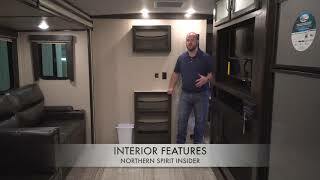 RV Care, Canada’s largest RV Dealer Network is excited to introduce its exclusive line of travel trailers to the Canadian market. 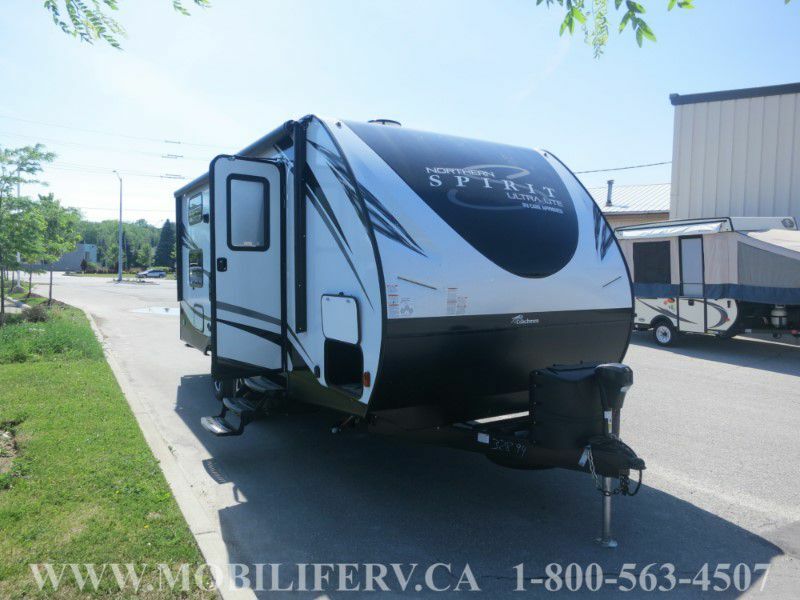 Our Camping Simplified concept really says it all with 5 different floor plans, loaded with convenient and innovative features that will be sure to fit your family and budget needs! 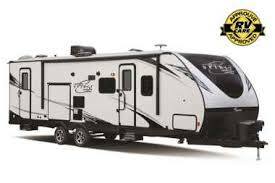 The RV Care Approved logo tells you that our network of dealers endorse Coachmen RV and recognize their excellence in quality manufacturing and commitment to service. 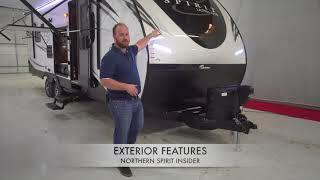 Our long-standing service to Canadian RVer’s has equally earned us the privilege to represent and introduce Northern Spirit travel trailers. 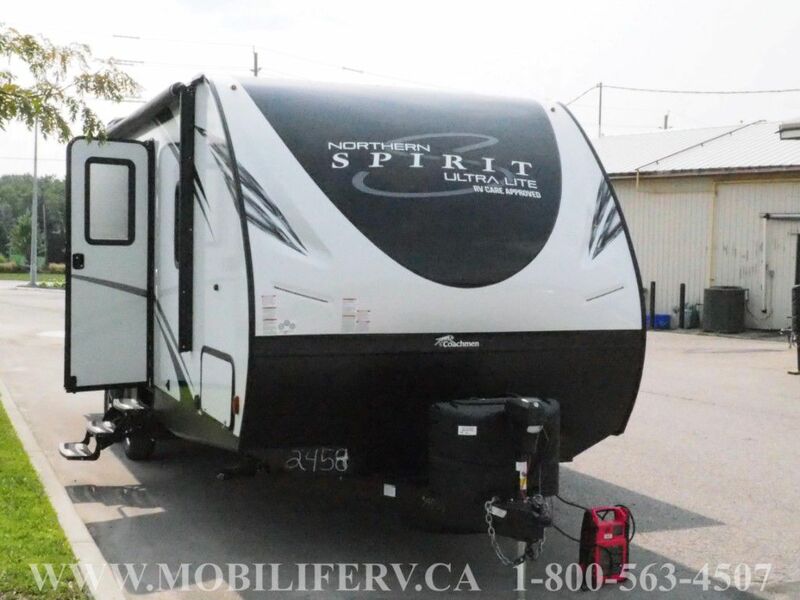 Coachmen RV and RV Care’s objectives are the same: To have more RVer’s experience the great Canadian outdoors in a Northern Spirit.